Stop me if you’ve heard this one before. If you haven’t, please stop me anyway. 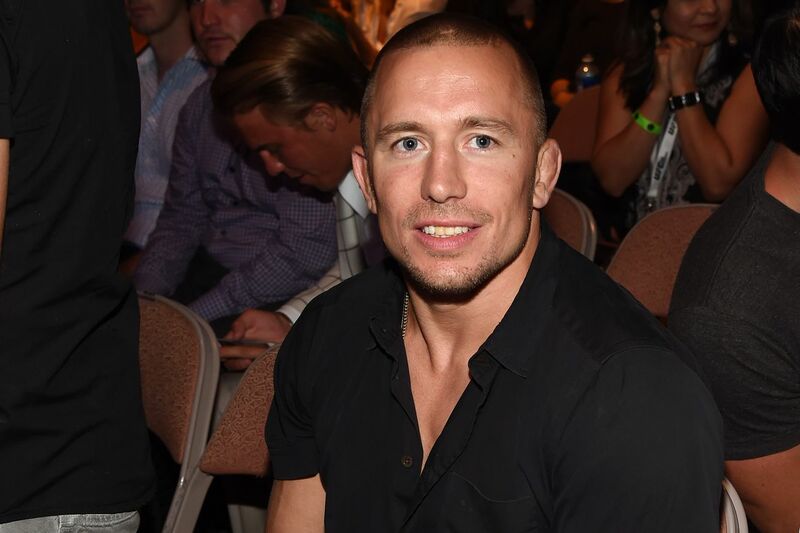 Former Ultimate Fighting Championship (UFC) welterweight champion Georges St-Pierre is back with his weekly “I’m coming back to mixed martial arts (MMA)” shtick, this time at the UFC 206 pay-per-view (PPV) event on Dec. 10, 2016 in Toronto, Ontario, Canada. I get the feeling UFC President Dana White is not convinced. St. Pierre, 35, walked away from MMA in late 2013, citing personal and professional problems (like this). In his absence, Johny Hendricks went on to tussle with Robbie Lawler for the welterweight title, which now belongs to text-buddy Tyron Woodley. Anyone holding their breath for the boy who cried comeback?